The Hydraulic Screw Pumps are suitable for industrial applications where requirements of a high reliability and low noise are necessary. 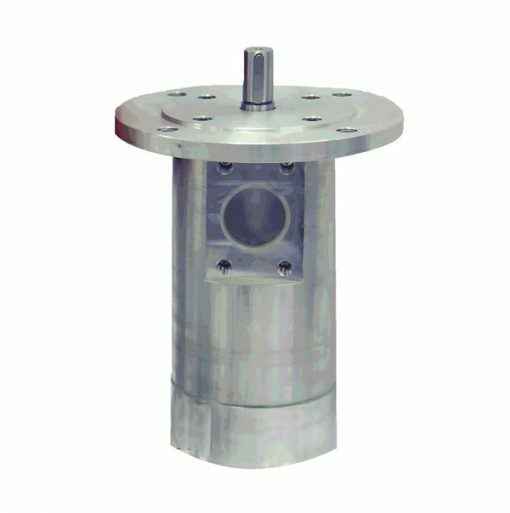 Therefore, they produce very low vibration, pulsation and guarantee a long life for your applications. A couple of options are optionally possible with reliable electrical motors and its utilisation can be in many kinds of hydraulic applications. Moreover, the pumps are equipped with an integrated pressure relief valve.